Gluten-free food that tastes great is not a trend. It is a way of life. Our restaurant focuses on sourcing quality ingredients and using skilled chefs to bring you a new, exciting and flavorful dining experience. 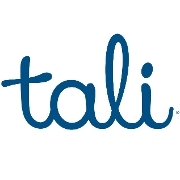 Tali- Old World Recipes, New World Ingredients. Join us for a genuine culinary experience.